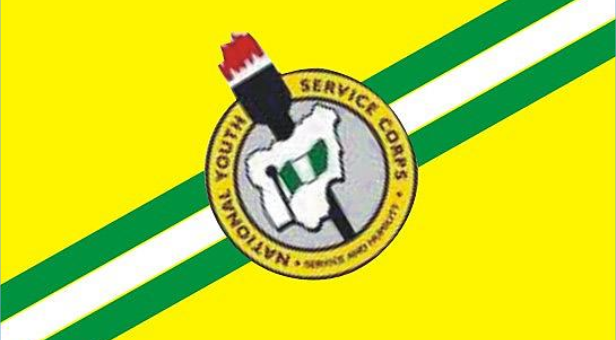 The National Youth Service Corps (NYSC) in Nasarawa State, has said that two members of the service drowned in a river in Assakio community, Lafia Local Government Area of the state. Hajiya Zainab Isah, the NYSC Coordinator in the state made this disclosure to newsmen in Lafia on Tuesday. Isah said that Oguntola Babatunde and Danjuma Salihu went to the river in the evening of Oct. 8 to swim but drowned, following which an Assistant Commissioner of Police informed the service about the incident. “What I heard from a very reliable source was that some farmers had drowned in that river some years back. “So when corps members enter a community, they should ask questions and watch their steps,” she said.